Were the men of the Sixth Tennessee truly the villians that partisan writers have portrayed them? Or were they persecuted for the choice they made not to join the Southern Confederacy, but stand for the Union instead? 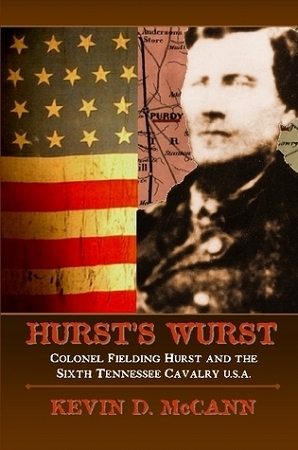 Author Kevin D. McCann examines the activities of the Sixth Tennessee–both official and unofficial–and gives a historical and factual account of this controversial regiment and its equally controversial leader, Fielding Hurst. He also shares what it was like for Southern Unionists to be enemies in their own homeland. Copyright BrayBree Publishing. All Rights Reserved. Online Business Builder by 3DCart.